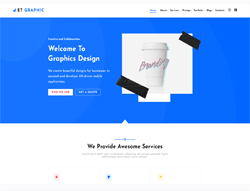 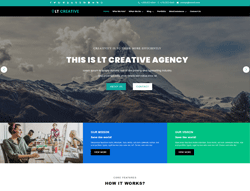 If you want to instantly direct the attention of your website visitors to your products or works, you should choose for portfolio theme. 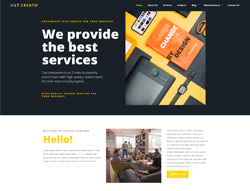 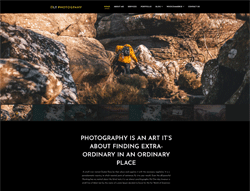 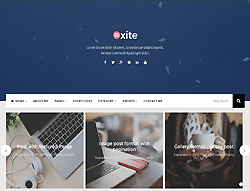 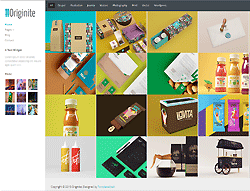 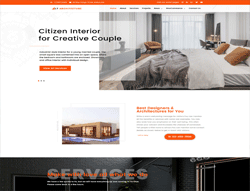 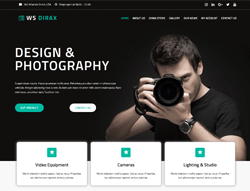 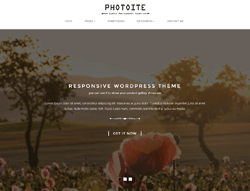 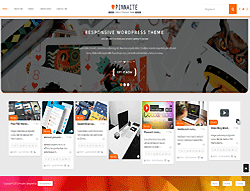 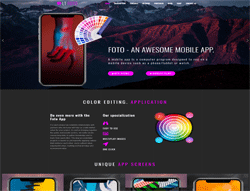 WordPress theme for portfolio is specifically made to show off your best works. 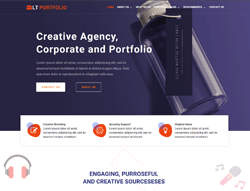 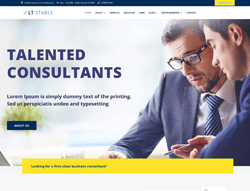 Portfolio themes are designed to help you create a remarkable first impression for employers and increase your portfolio’s online visibility. 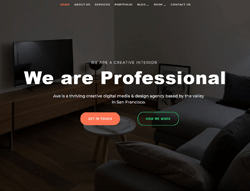 Most premium WordPress portfolio themes provide a flexible framework for your contents and incorporate useful features, such as grid systems, extensive headers, responsive designs, retina display, cross browser compatibility and the like, which allows you to display your work and skills in a fashionable way.